The moment all of the Harry Potter Fans have been waiting for has finally arrived! Today marks the grand opening of Diagon Alley, London, and the Hogwarts Express! I was able to attend 2 days of soft opening and experience all that Diagon Alley had to offer, except for the rollercoaster which opens today! 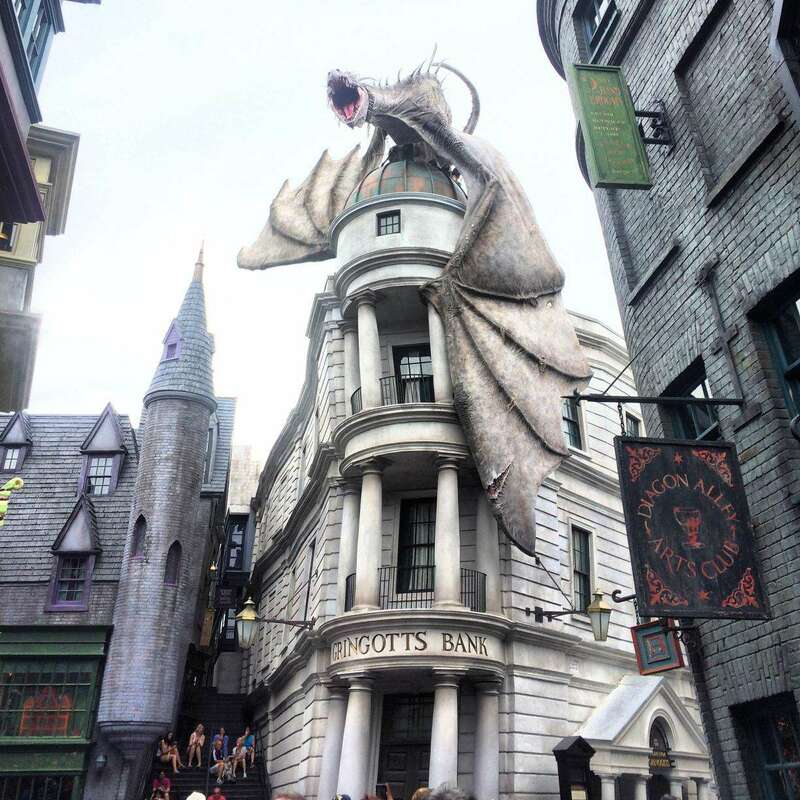 Here are some exclusive photos from the shops, and areas at Diagon Alley. I am at Universal Studios now for the opening so make sure you follow along on our Instagram and Twitter for more pictures and information! Next Post Busch Gardens Saves Bald Eagle On 4th of July!